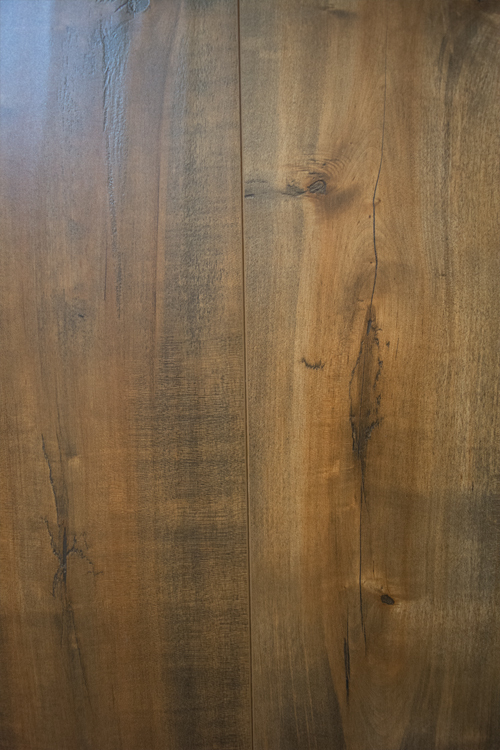 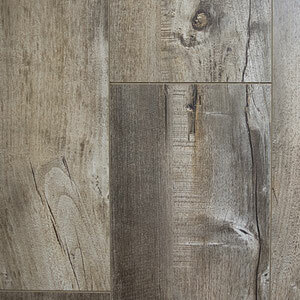 Laminate wood flooring is made from wood that is pressed together at very high temperatures and then overlaid with a photograph of real wood. 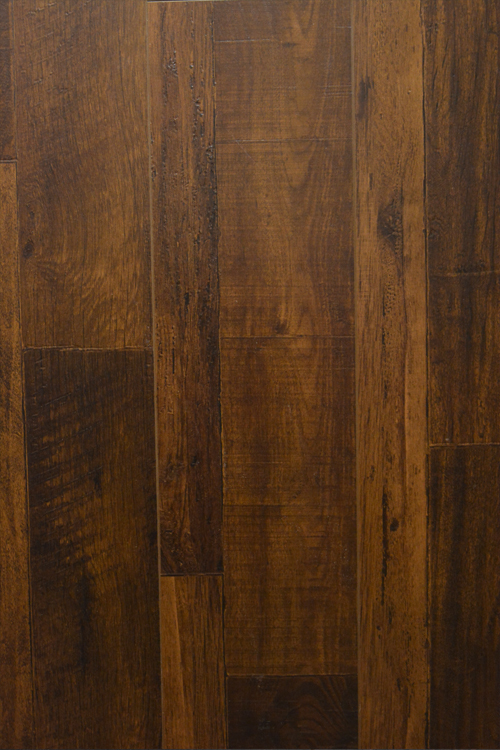 This process creates flooring that is durable and resists wear and tear such as scratches and scuffs. 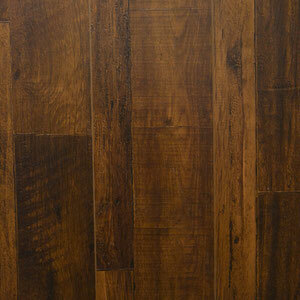 This is in direct comparison to hardwood flooring, which can be more fragile and susceptible to wear. 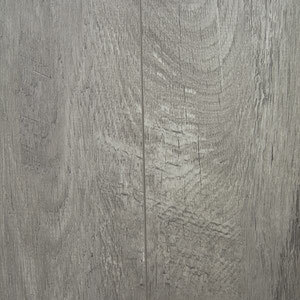 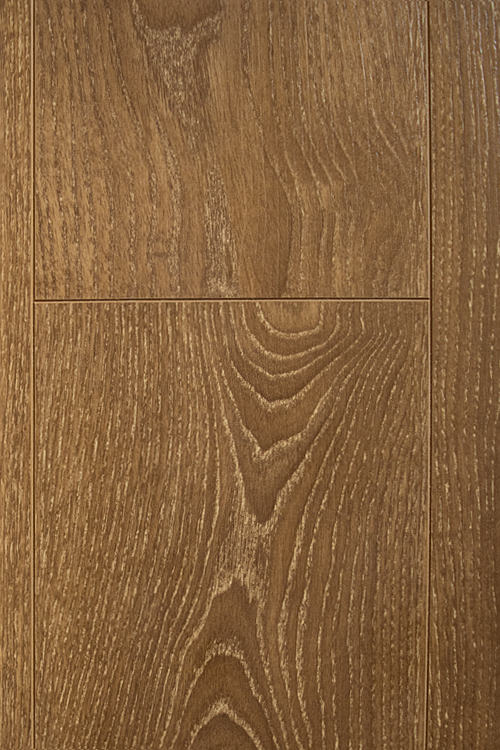 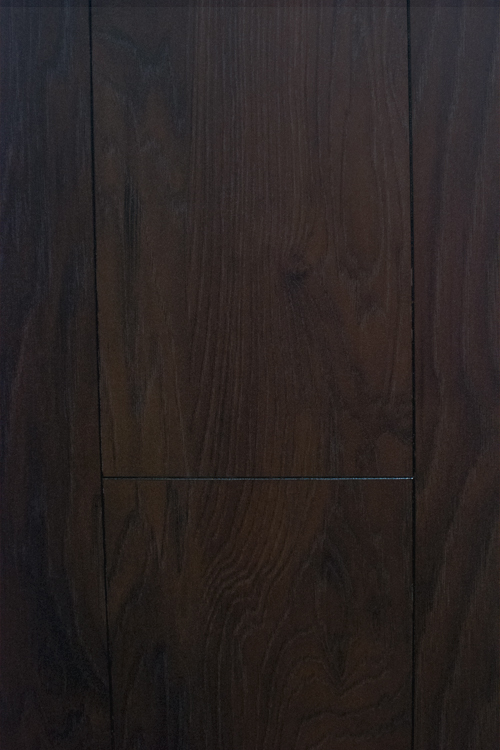 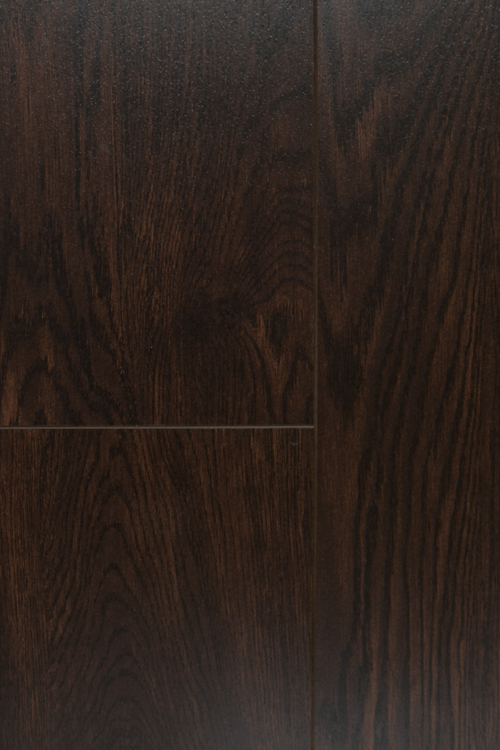 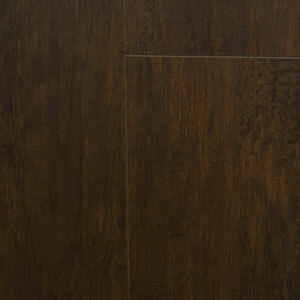 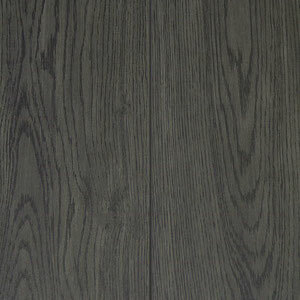 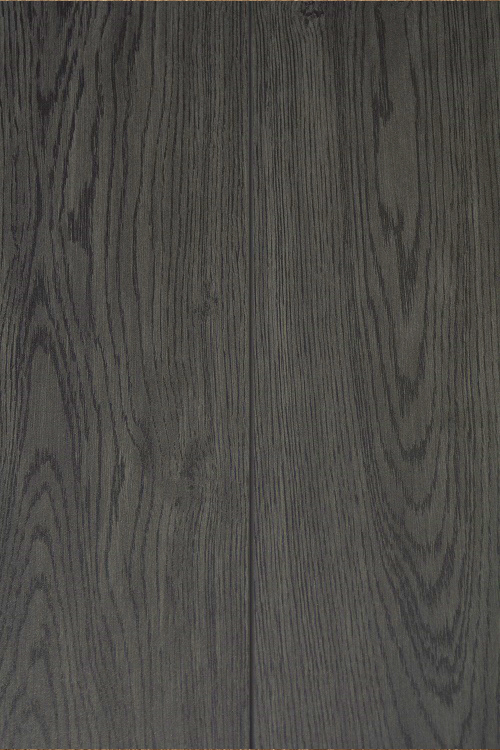 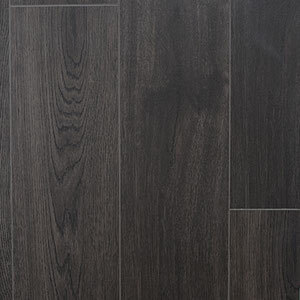 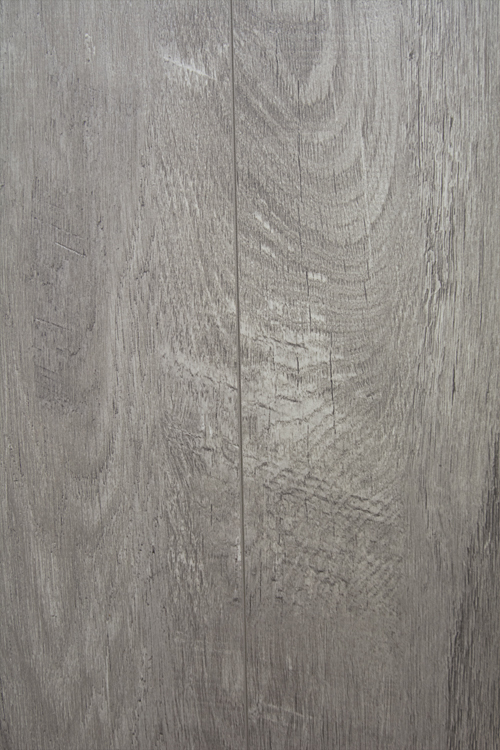 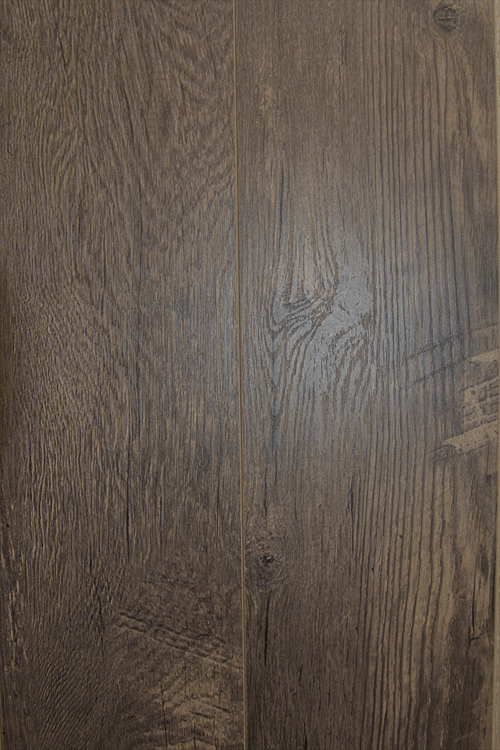 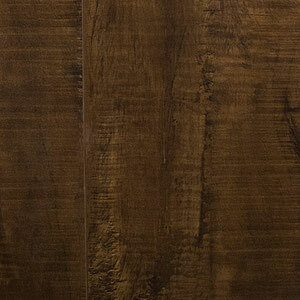 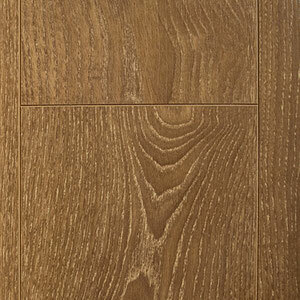 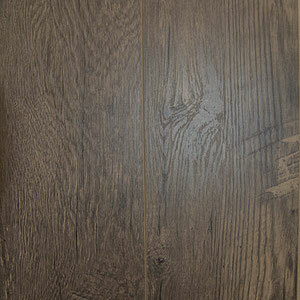 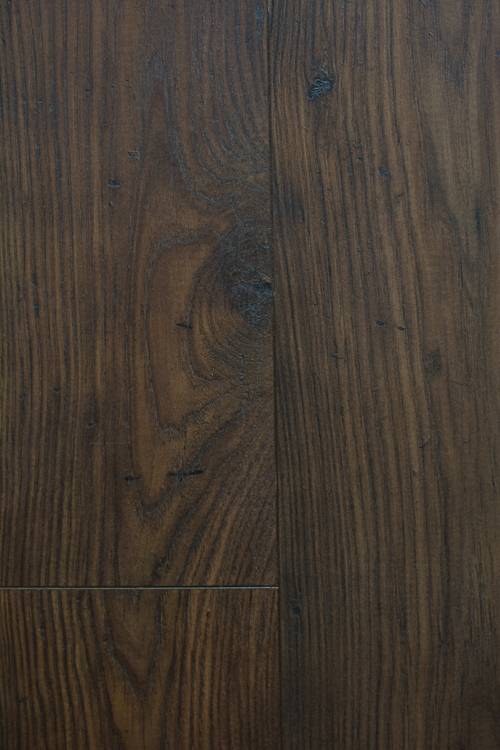 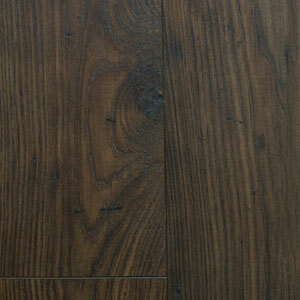 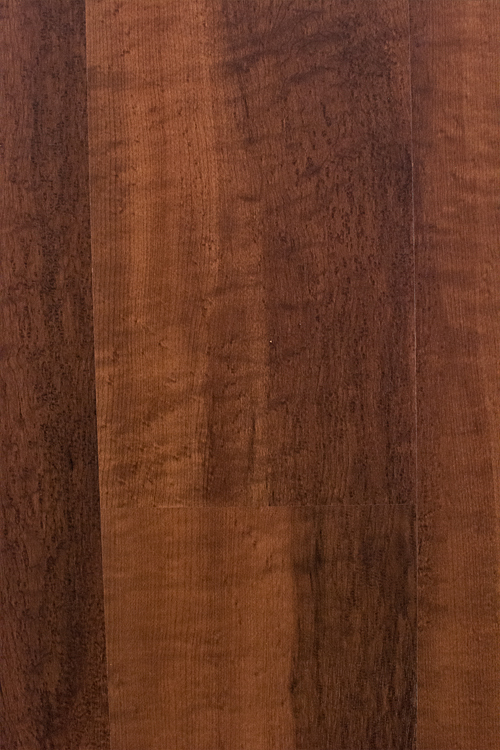 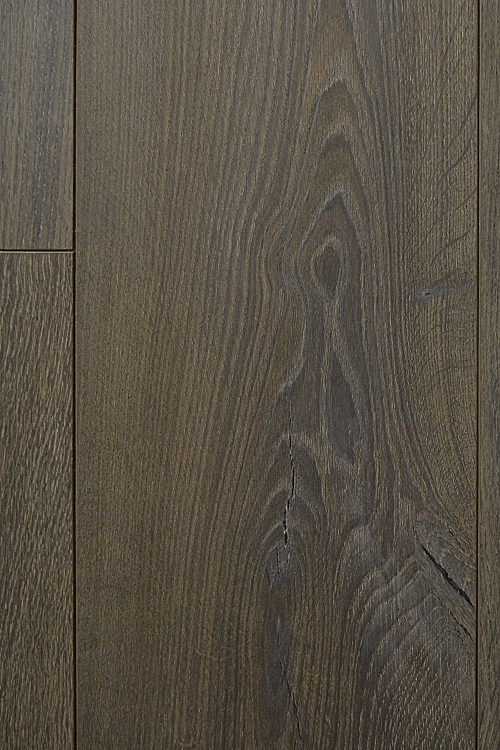 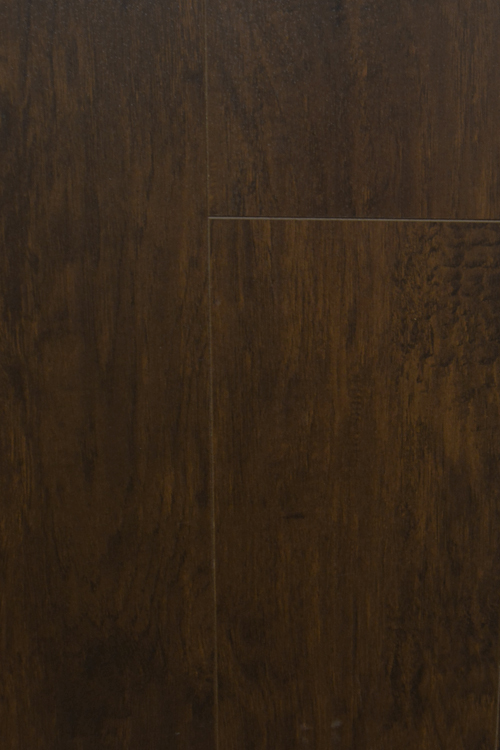 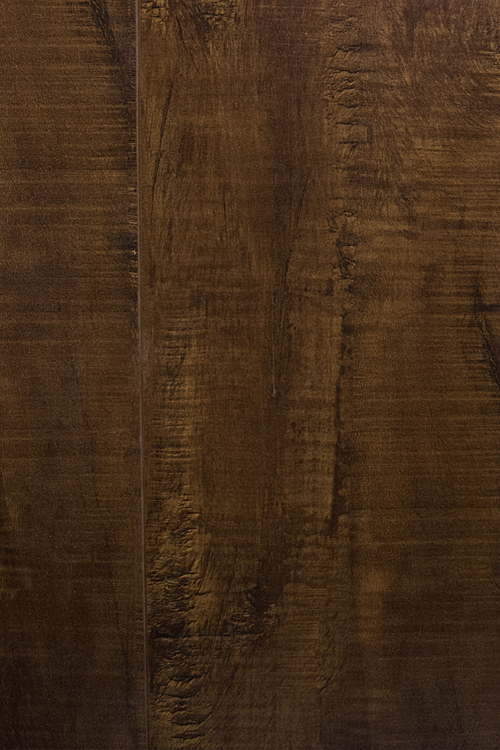 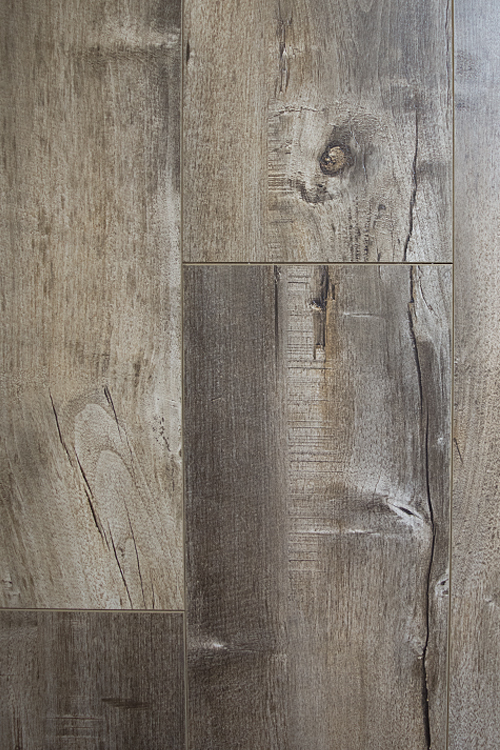 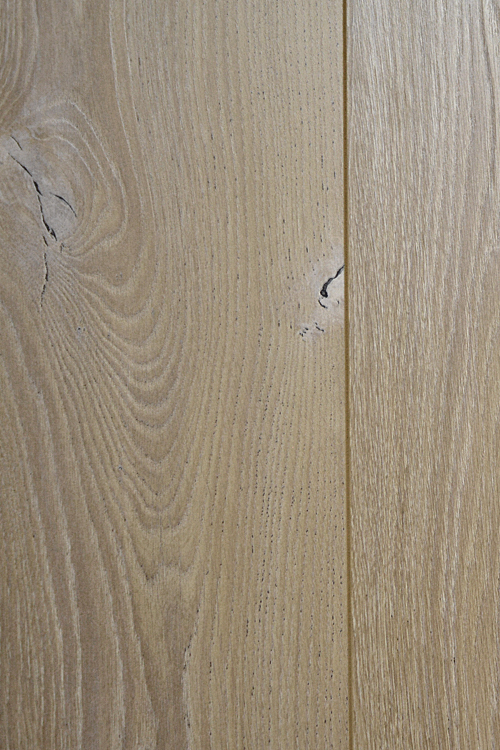 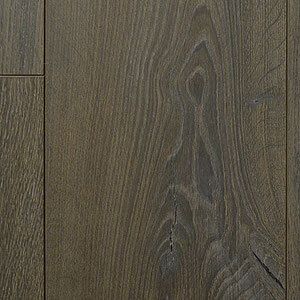 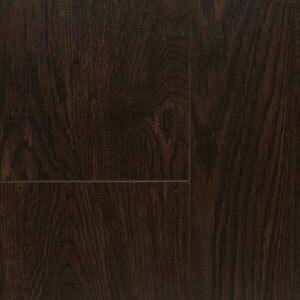 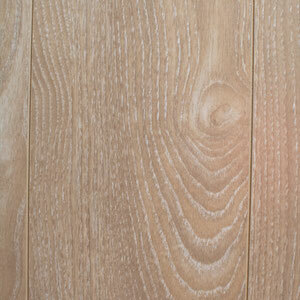 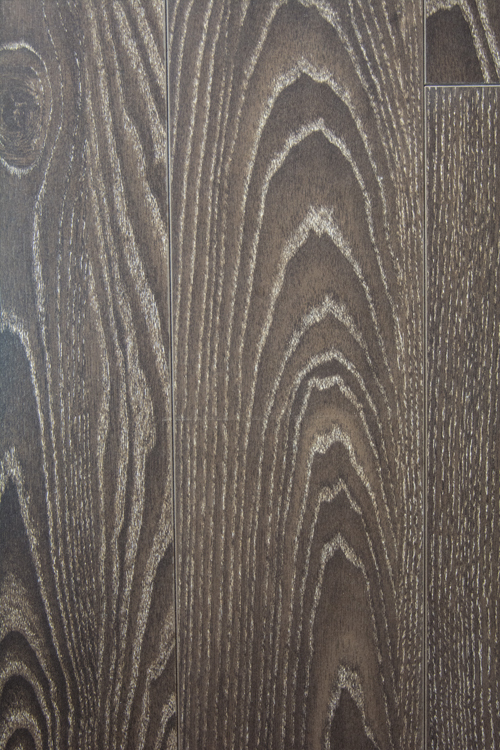 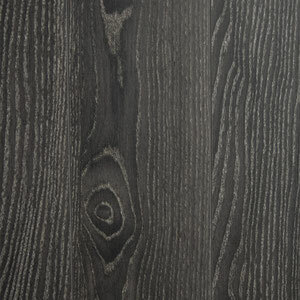 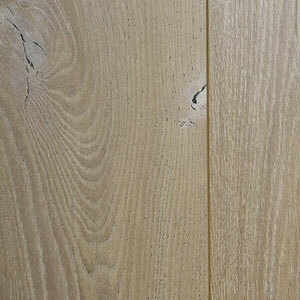 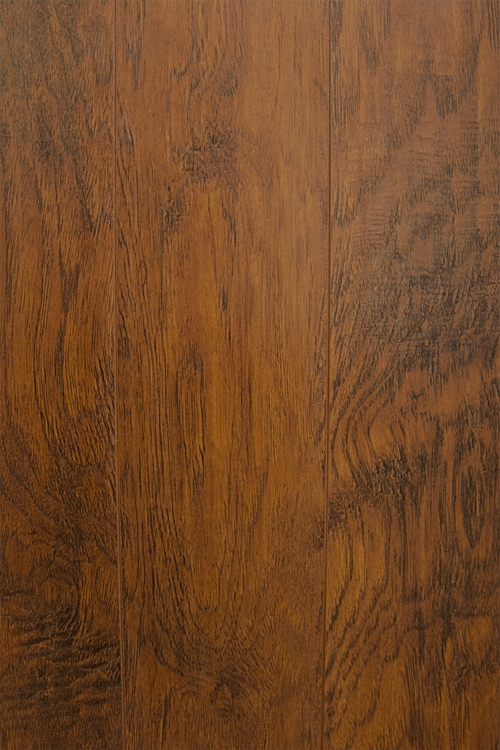 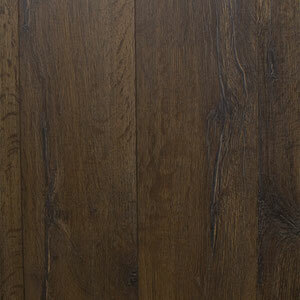 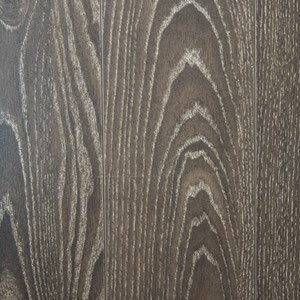 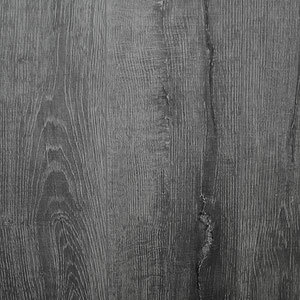 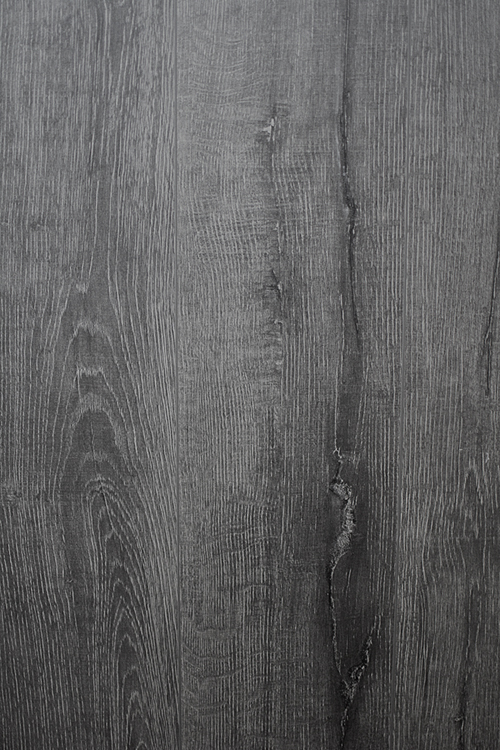 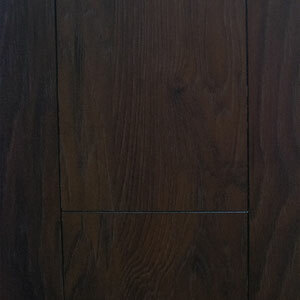 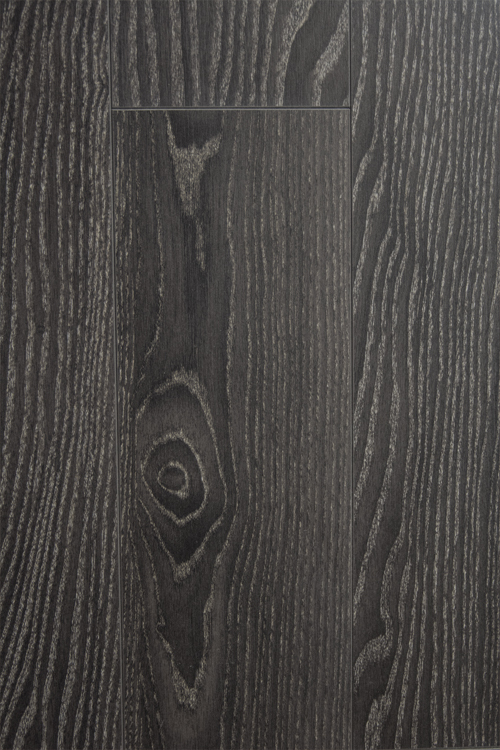 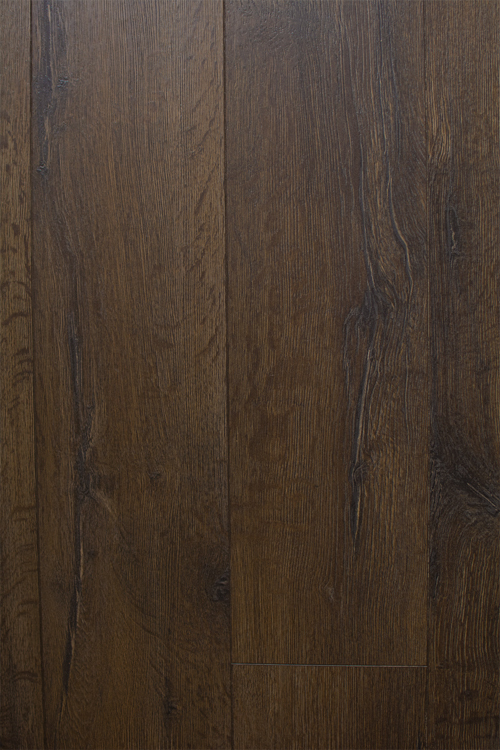 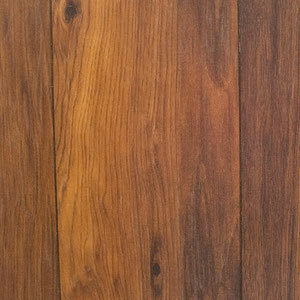 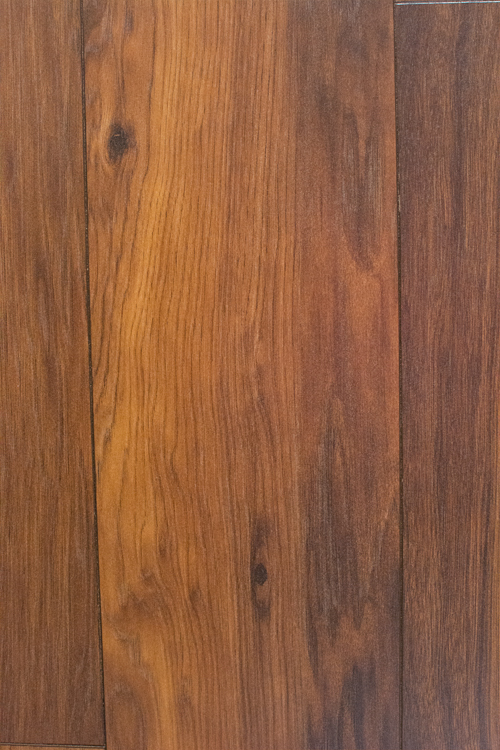 Laminate flooring is much cheaper than hardwood even though it is aesthetically similar at first glance. 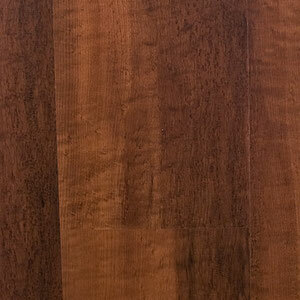 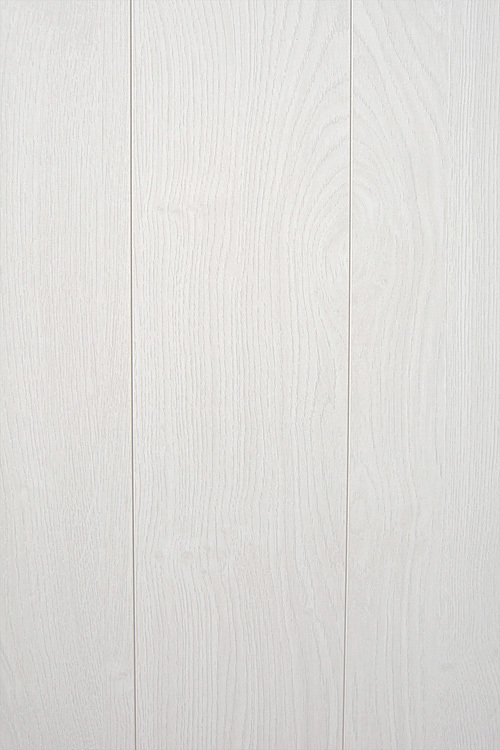 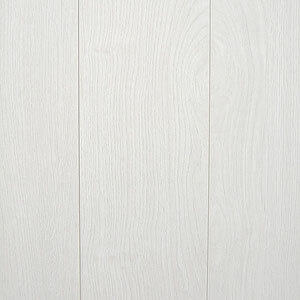 This means that you can get from the design benefits of wood flooring without the cost. 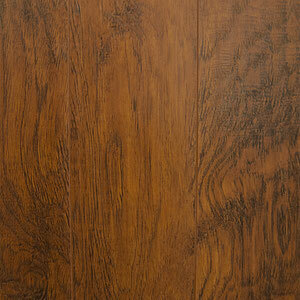 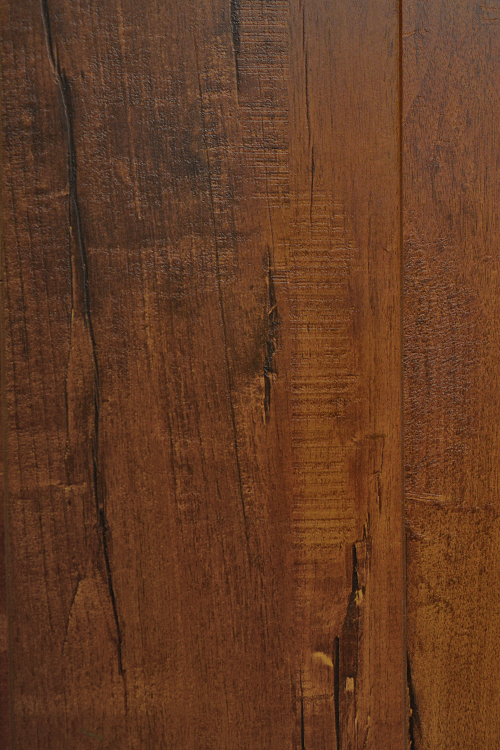 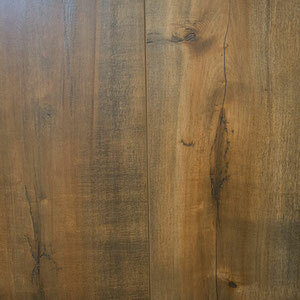 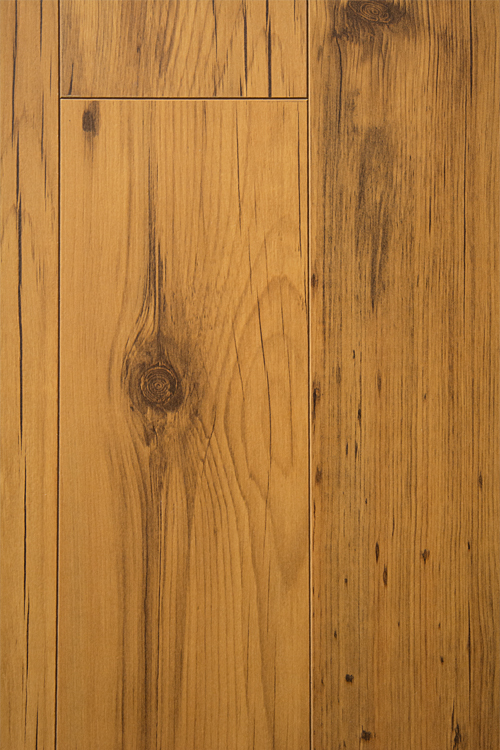 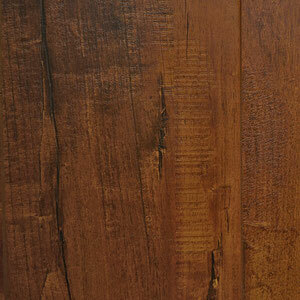 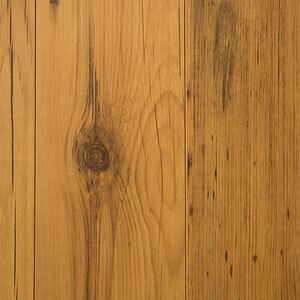 Laminate wood floors usually cost, on average, 50% less than hardwood options. 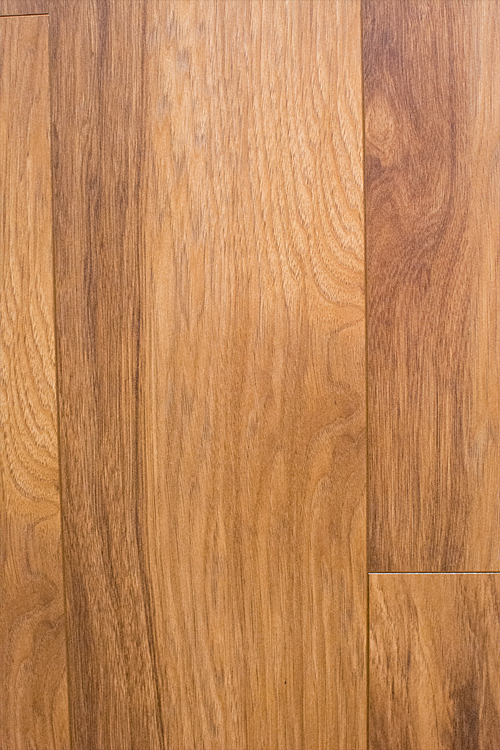 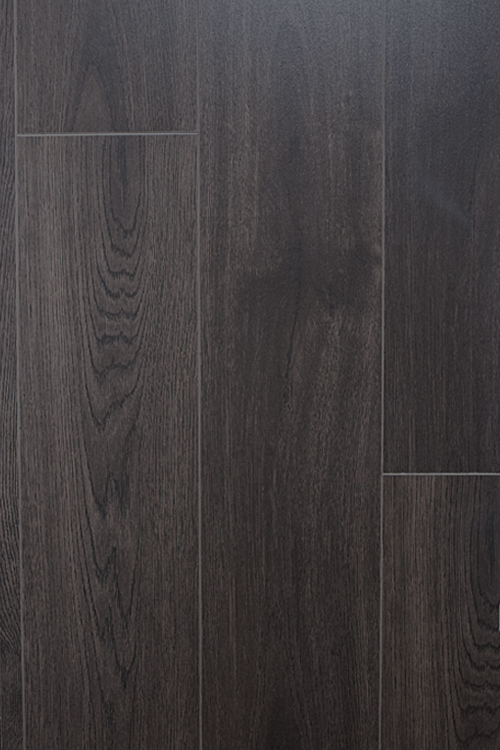 Due to the way laminate flooring is made, it’s also easier to clean. 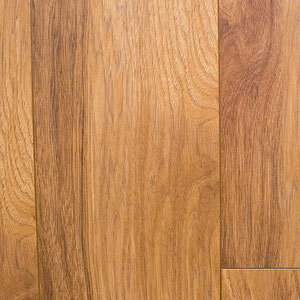 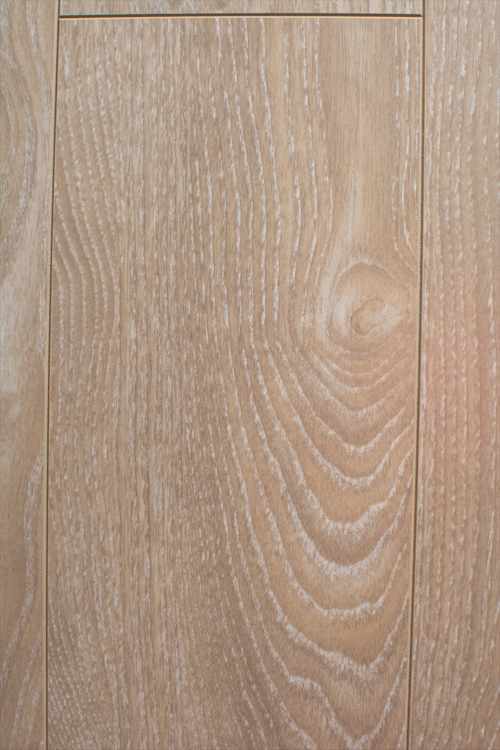 Because of this, laminate flooring is a great option for households with young children or pets.